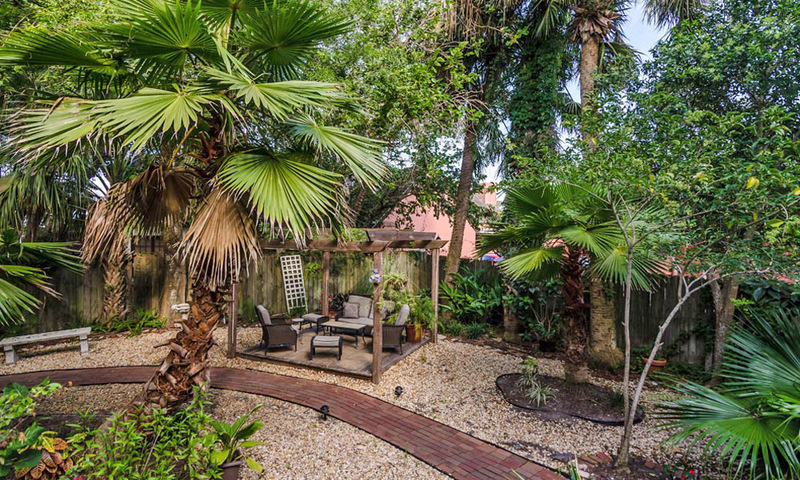 The Casablanca Inn on the Bay is a boutique hotel in historic St. Augustine. Guests can enjoy the beauties of antiquity and the comforts of modern amenities while staying at the historic Casablanca Inn on the Bay. Guests of this inn have 22 unique rooms to choose from. 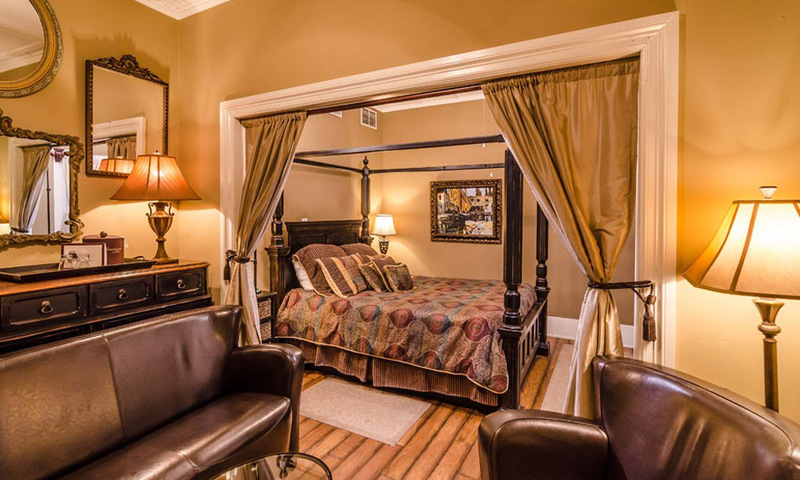 Each room is decorated with antique furnishings and accented with luxury amenities, including rooms with private balconies and porches, and spacious suites. From the amazing views from the Coach House, to romantics evening in the Secret Garden, the Casablanca Inn bed and breakfast has a lot to offer its guests. The location of the bayfront inn is nestled in historic downtown St. Augustine, making for exciting evenings and adventurous days in the nation's oldest city. Guests may also bring a pet along as this inn offers pet-friendly accommodations. Visit the on-site martini bar, The Tini Martini, that serves up fabulous martinis, as well as live music on Friday and Saturday nights. The Casablanca Inn is also home to Restaurant Brunch. Friendly staff, comfortable well decorated rooms and a fabulous bar with great martinis and wines. The bay views are the best. Very relaxing. We will be back often.